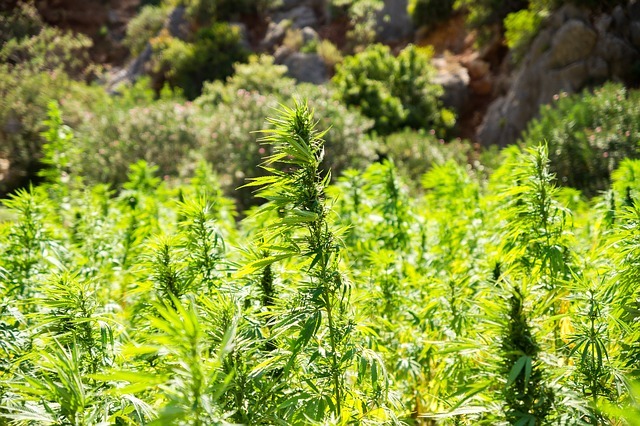 Dr. Raphael Mechoulam’s historic scientific research kicked off a scientific revolution that helped lead to medical cannabis laws being implemented and eventually legalization taking root across the globe. 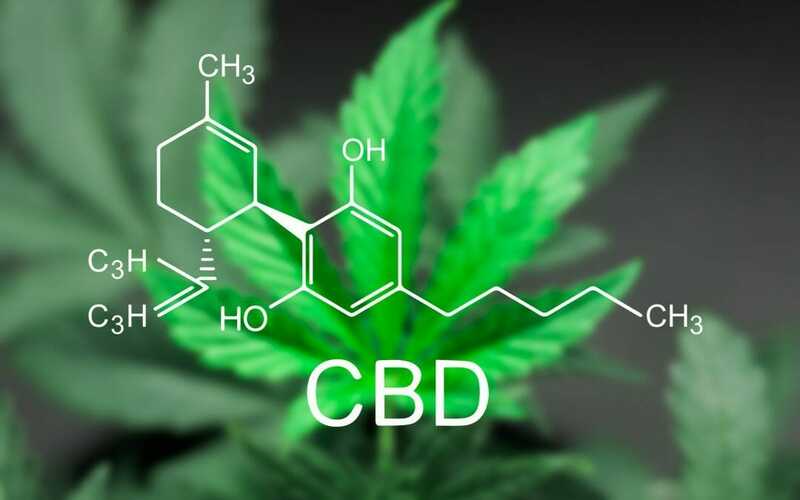 The man aptly known as the Godfather of Cannabis Research first revealed the structure of CBD all the way back in 1963. In 1964, his research team was the first to isolate THC, establish its structure and then synthesize it. Two decades after “discovering” THC, Mechoulam ascertained that THC interacts with the largest receptor system in the human body, the endocannabinoid system. He then found that the human brain produces its very own cannabis – a chemical named anandamide after the Sanskrit word ananda, meaning “bliss”. Now, 88 years-old, Dr. Mechoulam is still researching cannabis and sharing his vast knowledge. 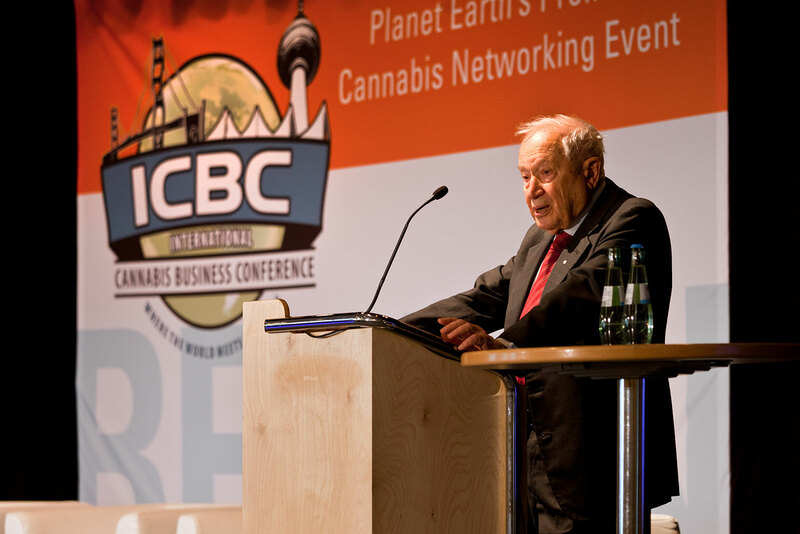 The ICBC now heads to Zurich, Switzerland, on May 15-16, for a historic collaboration with CannaTrade, Discounted early-bird tickets are available until April 24th.